Easter is one of those holidays that usually sees a lot of waste after the fact – I can completely understand wanting to celebrate it with your kids, and making it special for them. But it doesn’t have to full of wasteful packaging and decorations, or unhealthy treats. 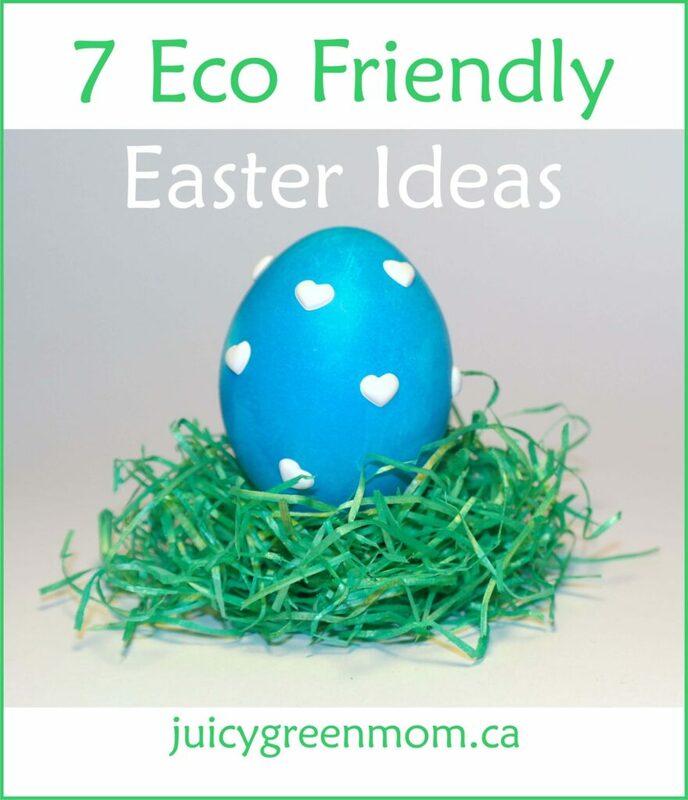 Here are some great eco friendly Easter ideas to keep your holiday green! There are some great ideas for getting bold natural colours from things like beets, turmeric, red cabbage, and liquid clorophyll. Decorating ideas like using rubber bands to tie-dye, and using wax crayons to make designs are easy to do! If you don’t want to make your own dyes, this egg-coloring kit is made from fruit, plant, and vegetable extracts! I love this simple idea, and I love it even more by using scrap paper that your kid has drawn or painted on! 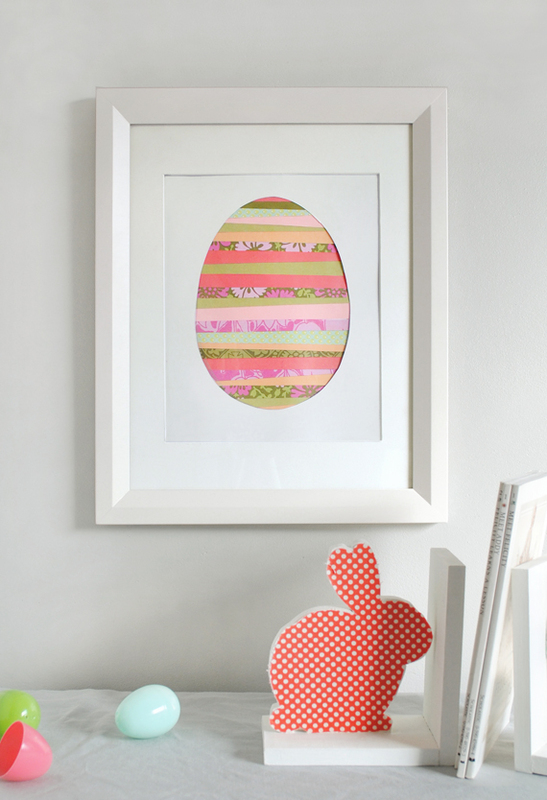 For more eco friendly Easter egg ideas, check out this post from Crafting a Green World. 4. Make your own easter grass by shredding your own used paper! Or, get some 100% recycled paper Eco Grass that you can also recycle after you’re done (better yet, keep reusing it for the next years!). 5. 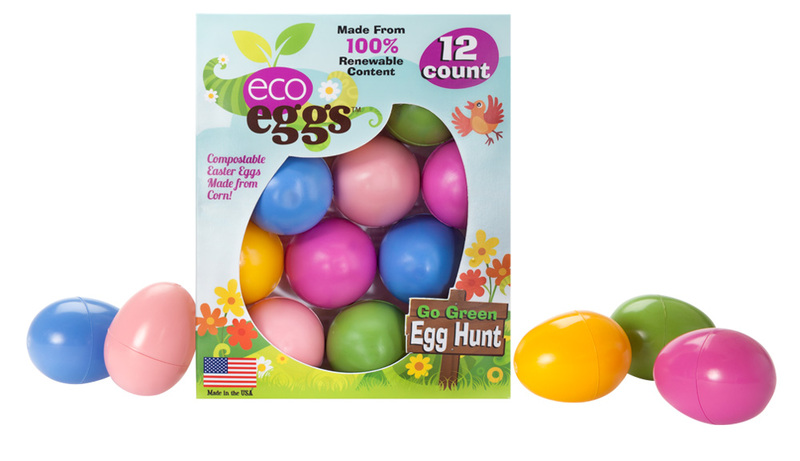 Reuse your plastic eggs! I have to admit that I have those horrible plastic eggs. 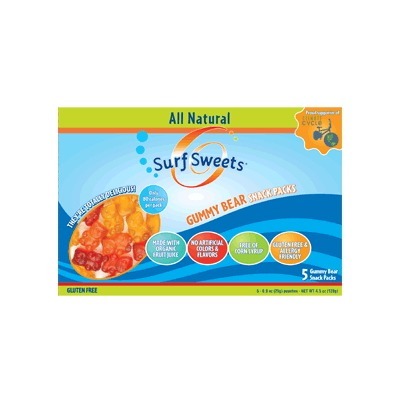 I bought them on a whim. 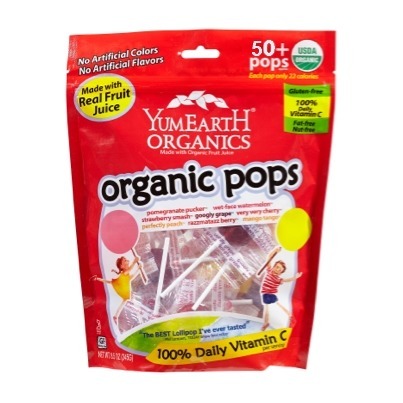 However – we have been using them for 3 years now and my daughter loves to hide things in them throughout the year – so they’re actually being put to good use. I plan to keep reusing them for as long as possible! Then I may buy some of these Eco Eggs made from corn that are biodegradable. I’ve raved about how much I love Green Toys in a previous post here. How will you make your Easter more eco friendly? The paper shredding idea is great! It is, isn’t it? I love ideas that use stuff you already have and prevent garbage! Wonderful ideas, thanks for sharing!